Kronos 3D is a multi-mission, AESA (Active Electronically Scanned Array), family of radar for strategic surveillance and tactical air defence, designed to protect vital, civil and military assets and expeditionary forces through immediate detection and accurate tracking of all air targets, flying from very low to high altitude. 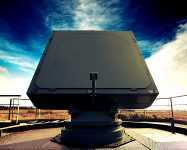 Kronos is designed to detect, track and identify targets and to provide the weapon system with target indication. 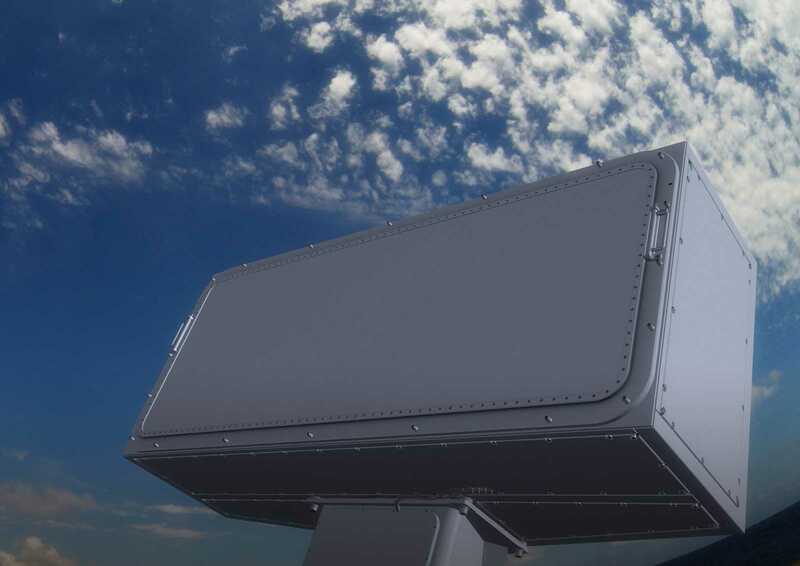 The naval version counts two configurations, one with a smaller antenna available for corvettes, patrol vessels and small frigates starting from 400t; one with a wider antenna (known as MFRA) for frigates and aircraft carriers. Kronos, in the naval configuration, is able to counter supersonic, diving and sea-skimming missiles, as well as novel threats like small manoeuvring crafts or submarines. It can be integrated in every combat management system and is completely remotely controlled. 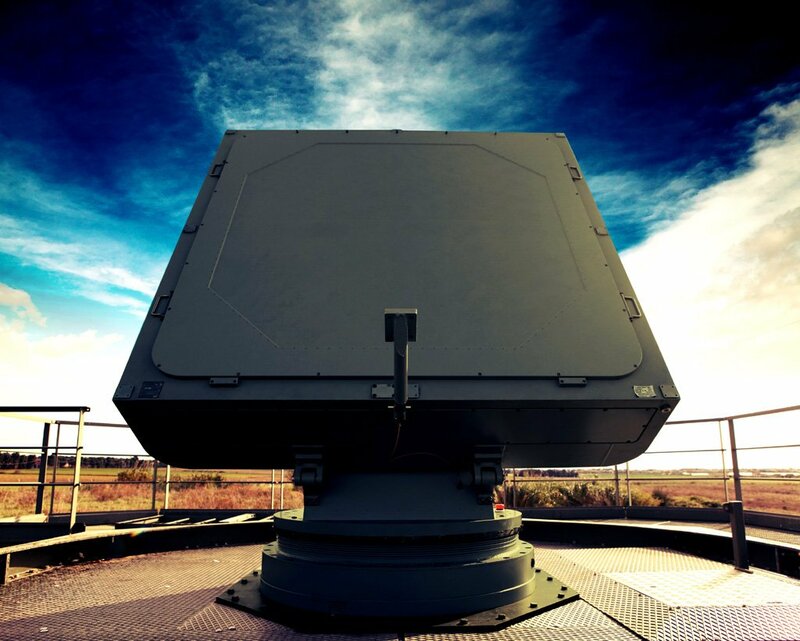 So far 25 Kronos radar systems have been delivered to international customers and are operational, on land or at sea, demonstrating their capacity on the field, standalone or integrated with legacy command and control systems and/or SAM weapon systems.